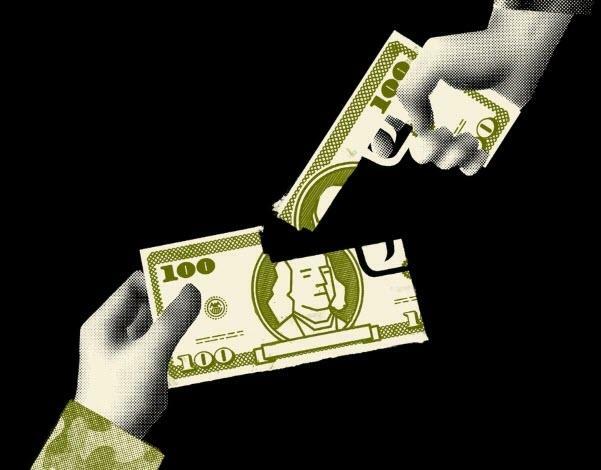 "Secret Money For Private Armies" Austin Fitts Exposes America's "Open Running Bailout"
Is that going to cause the debt reset we’ve been hearing about for years? Fitts says, “Make no mistake about it, there is no reason for the federal government to default or monkey with any debt because they can literally print the currency..."
$21 trillion in “missing money” at the DOD and HUD that was discovered by Dr. Mark Skidmore and Catherine Austin Fitts in 2017 has now become a national security issue. The federal government is not talking or answering questions, even though the DOD recently failed its first ever audit. Fitts says, “This is basically an open running bailout..."
In closing, Fitts says, “We cannot sit around and passively depend on a guy we elected President..."